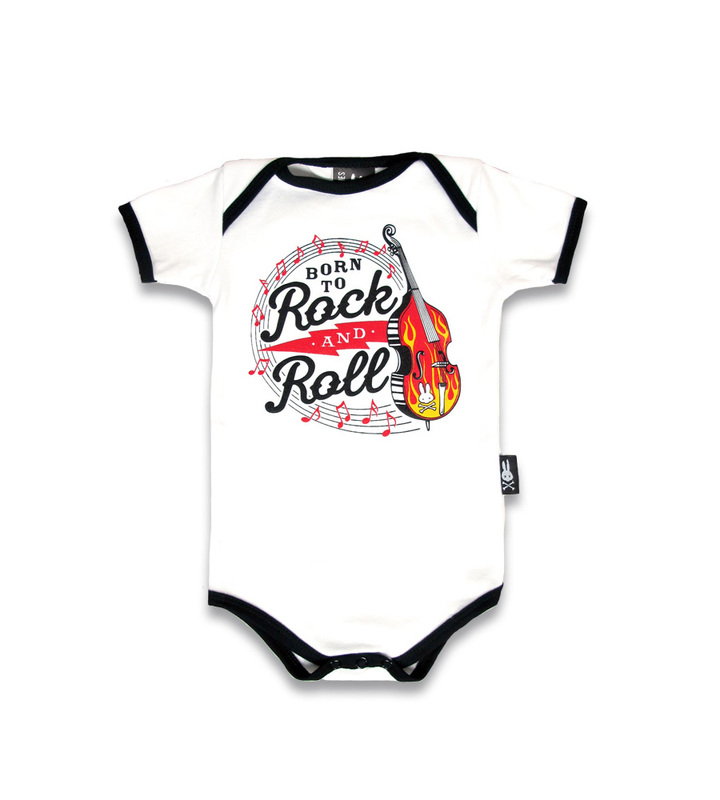 We are happy to offer you this lovely baby rockabilly pink onesie. 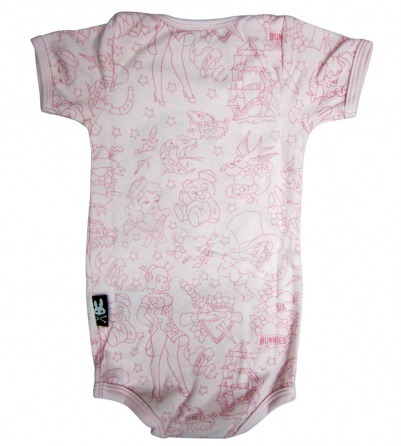 Unique, with stunning print of heart, roses and birds, it is perfect for your young little rebels. 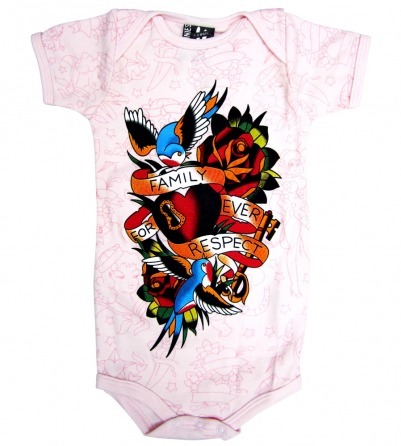 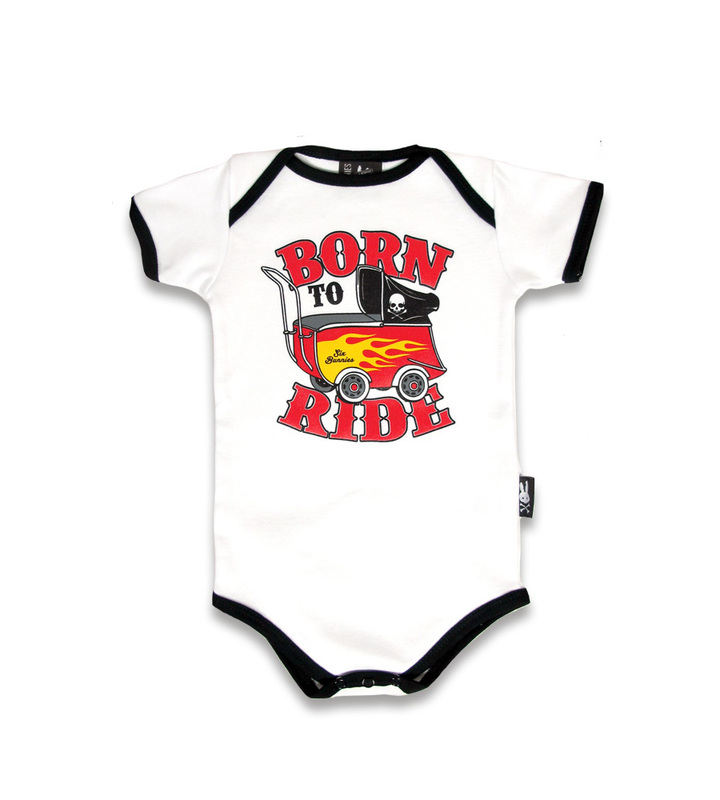 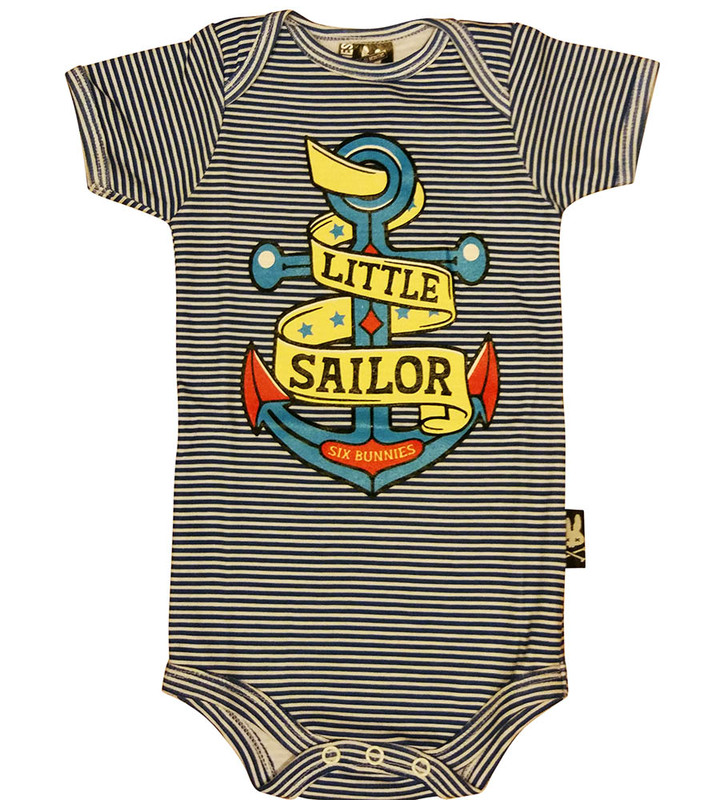 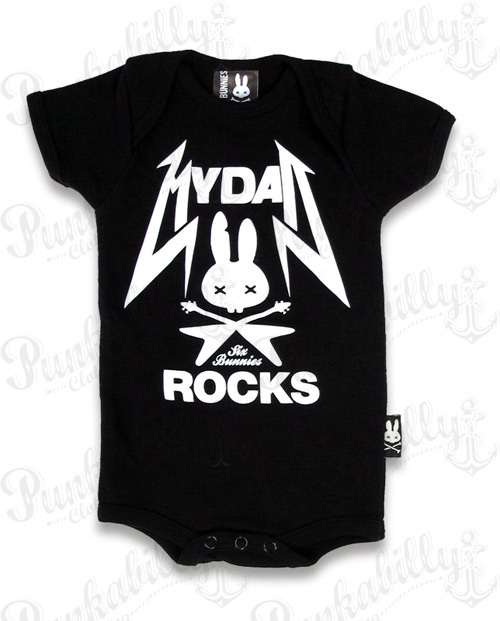 This rockabilly styled baby wear has a special message: "Family Forever Respect".